Stay in comfort during your next stay at Anchorage’s new family-friendly Aptel Studio Hotel. 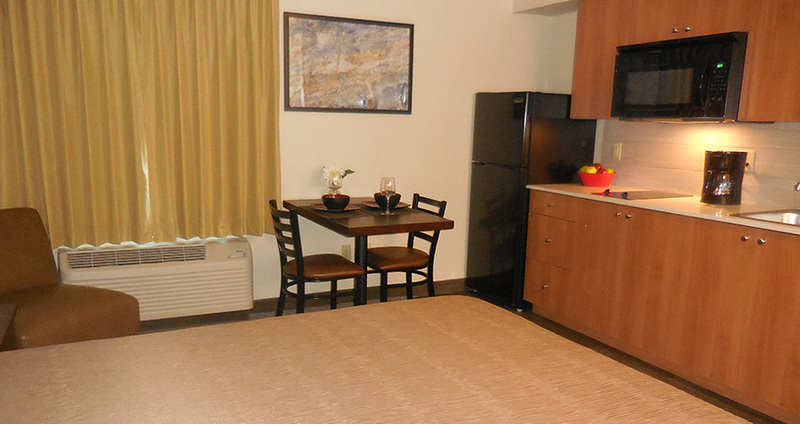 With 120 spacious rooms, it’s the perfect hotel for business travelers and families alike. 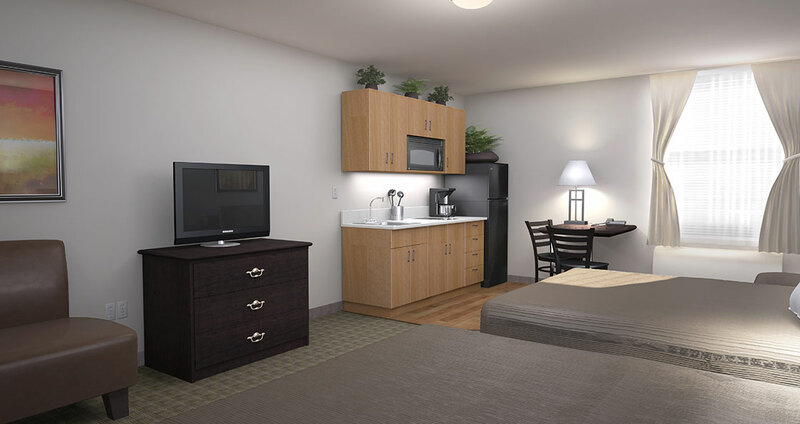 Choose Aptel Studio Suites for a comfortable stay and affordable rates. 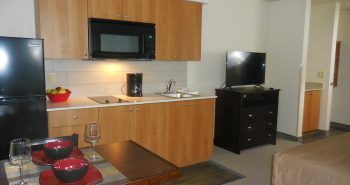 Every room in this newly-built Anchorage hotel features a kitchenette. Guest laundry/Vending Room is open 24 hours a day, offering a variety of snacks, treats, and beverages. 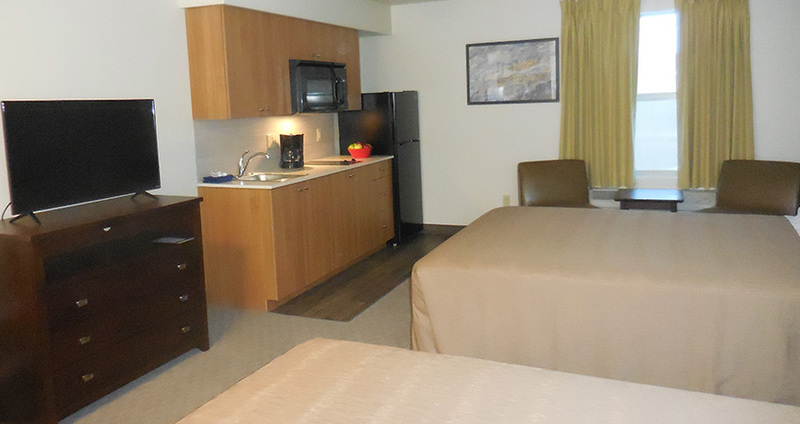 Enjoy A Comfortable Nights Sleep In One Of Our Many Rooms With A Kitchenette And Access To Laundry. 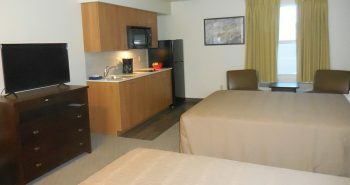 There is no other extended stay hotel in Anchorage with a more competitive rate. 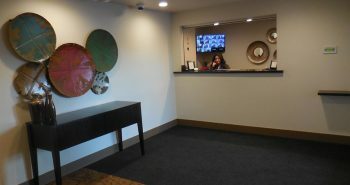 We welcome business travelers, families and students. 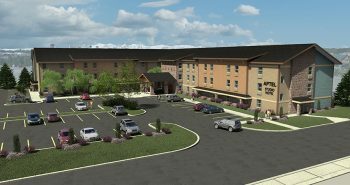 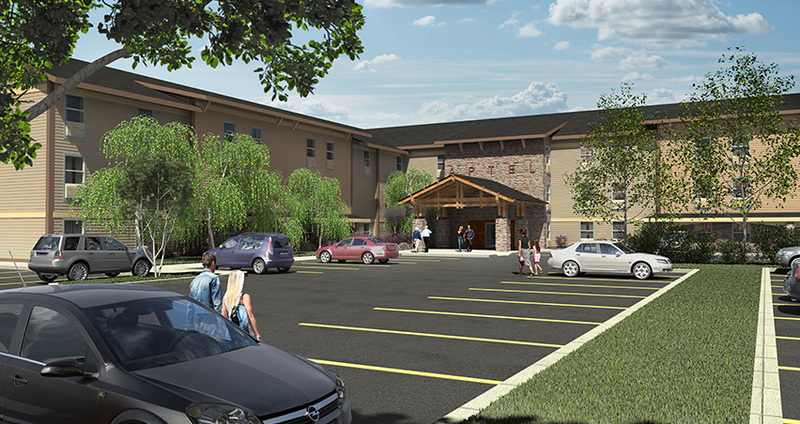 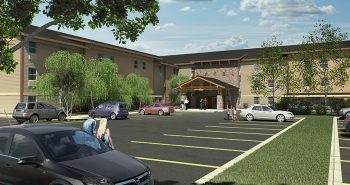 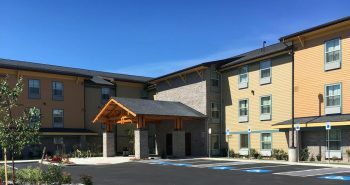 The Aptel Studio Hotel is the closest hotel to Alaska Regional Hospital. 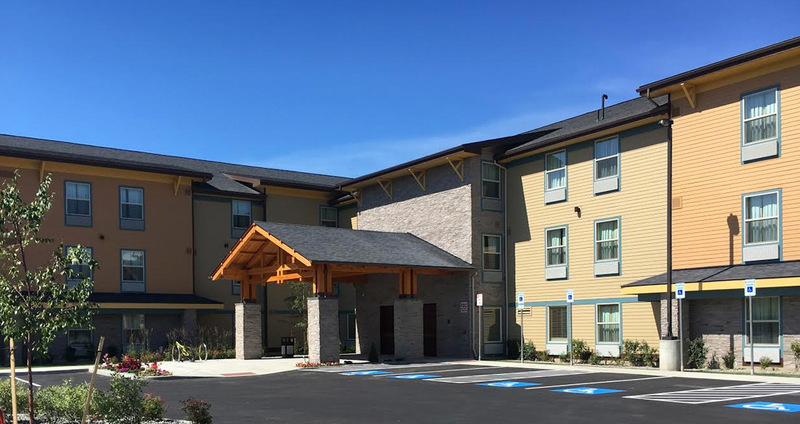 Let us be your home away from home while you’re visiting your recovering friends and families.